Carl Wayne has died at the age of 61. Carl, best known as the lead singer with The Move also sung the theme to a number of TV series, including ATV’s New Faces. Ex-Coronation Street and Crossroads actress Sherrie Hewson is to divorce her husband after 28 years of marriage. Actress and presenter JoAnne Good has increased her radio broadcasting by presenting a number of new programmes for BBC Radio. Comedy legend Bob Monkhouse has died aged 75. 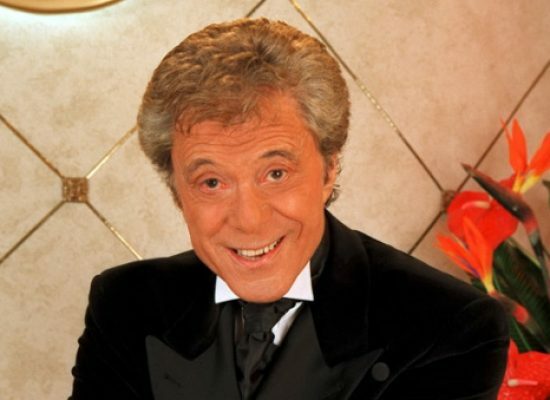 Dancer and telly personality Lionel Blair fancies a new direction with telly time travel. Les Dennis has signed up for a one-week role in Crossroads – and could become a regular on the ITV soap if his character proves a hit with the daytime viewers. Channel 4 has dropped its one-time flagship programme from its primetime schedules after ratings slumped and viewers branded plots ‘over the top’. The Carlton Central production to remain on air.